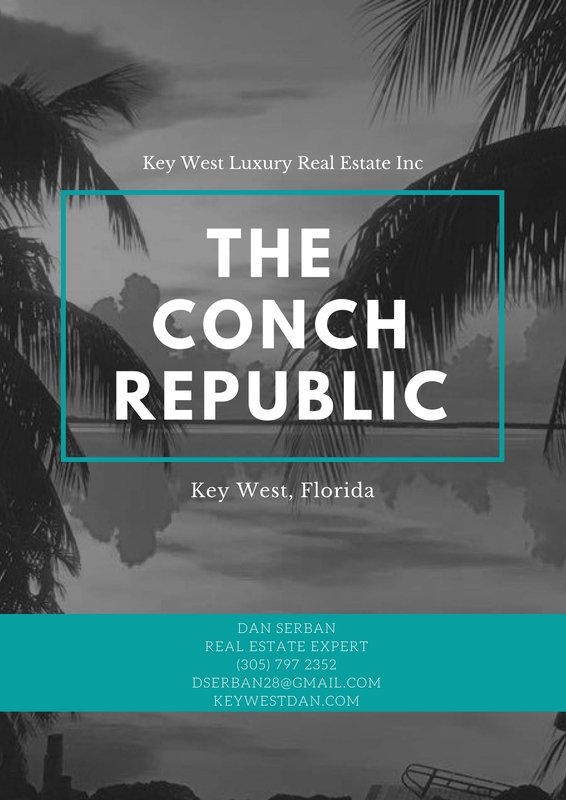 Are you still looking for a Key West home? 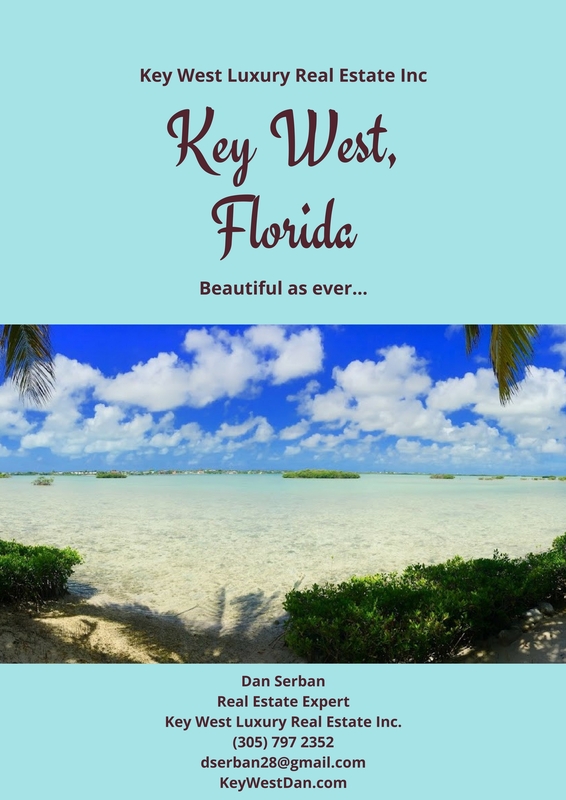 I would love to show you some homes from Key West all the way to Big Pine Key! Just click on the image below to see the new listings. Which homes would you like to see? Call | Text \ Email me today.